Table of Contents - LOTS OF NEWS!! SEE BELOW!! To make the site more easily navigable, we've broken it down into chapters. It's all very easy to navigate. You can click on any chapter below and it will open, or once you have a chapter open you can press the "previous" or "next" buttons at the bottom of each chapter to flip through the book. Also note that this novel is at last complete, so all chapters are available. All chapters of this novel have been through a 2nd draft, or revsion, and are currently undergoing a 3rd and final revision (as Kaye rereads and heavily revises for her publication pursuits). Not all 2nd draft revisions are available, but will be uploaded as time allows. Currently, the Prologue and Chapters 1-3 are the only ones to be available in their 3rd and final stage. 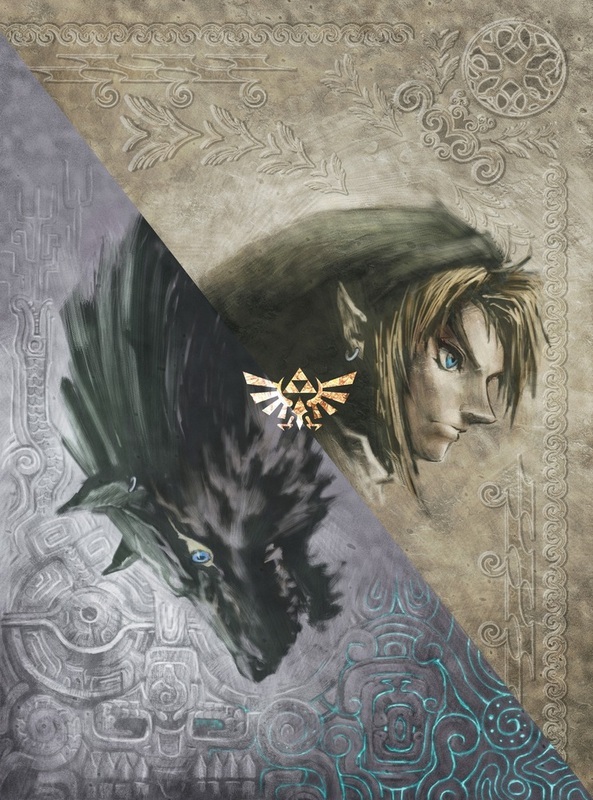 For those wanting more Twilight Princess after the credits of their playthrough have faded, we hope you enjoy the experience of reading the story that has been cited by a few fans to have reached "better than the game" status! For those who haven't played the game or are new to the Zelda-verse, we hope reading this novel encourages you to pick up a Nintendo controller! Also, feel free to browse the Misc Writings under "more..." for even more stellar Zelda fiction! Also, when you're finished reading, be sure to check out the Alternate Ending of your choice (or all three), which individually ships Link with Ilia, Midna, and Zelda. You will find links for these after the Epilogue listing in the Contents below as they become available. These alternates, Stephonika has stated, will not be part of any official publication (if she manages to get this published) because she wrote them merely as Christmas gifts to all the LOZ shippers out there. HAPPY READING & SEE YOU LATER!